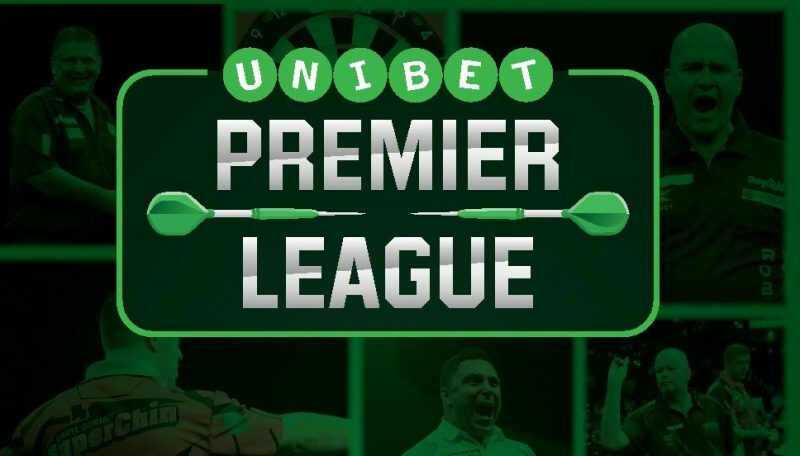 THE 2019 Unibet Premier League gets underway on Thursday at Newcastle’s Utilita Arena as Michael van Gerwen and Michael Smith face off in a replay of the World Championship final. Darts’ widest-reaching tournament will see nine of the world’s top players compete across 17 nights of action from February-May, broadcast live on Sky Sports, worldwide through the PDC’s broadcast partners, and through PDCTV-HD for Rest of the World Subscribers. There will be no Gary Anderson in this year’s Premier League, with the injured Scot replaced by nine debutant ‘Contenders’ made up of rising stars and local favourites. The opening clash of the 2019 Premier League will see former champions James Wade and Raymond van Barneveld collide, in the first game of the Dutchman’s final campaign before retirement at the end of the year.